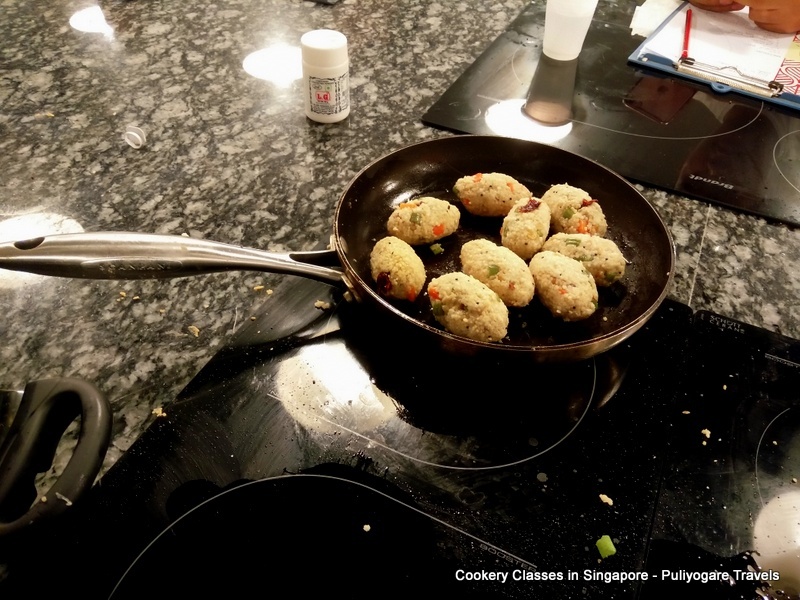 The (A)musings of a Food traveler! Pineapple Gojju – A tangy/sweet gravy made in temple town of Udupi. Served with Sannas.